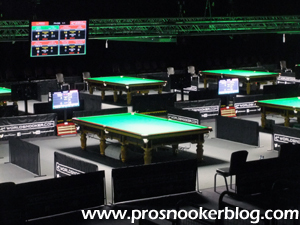 So it begins, tomorrow will see the start of the 2014 World Championship qualifiers and with them, the climax of the race for main tour places, which I have been talking about so much during the past few months. 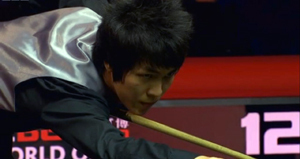 With just two tournaments still to be played this season and both the European and Asian Orders of Merit now set, the battle for main tour places next season is now down to the two final events, the China Open and World Championship. 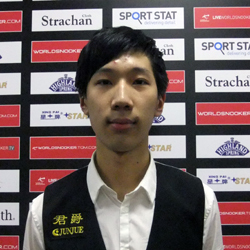 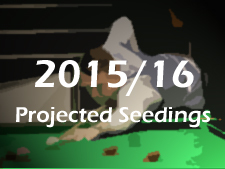 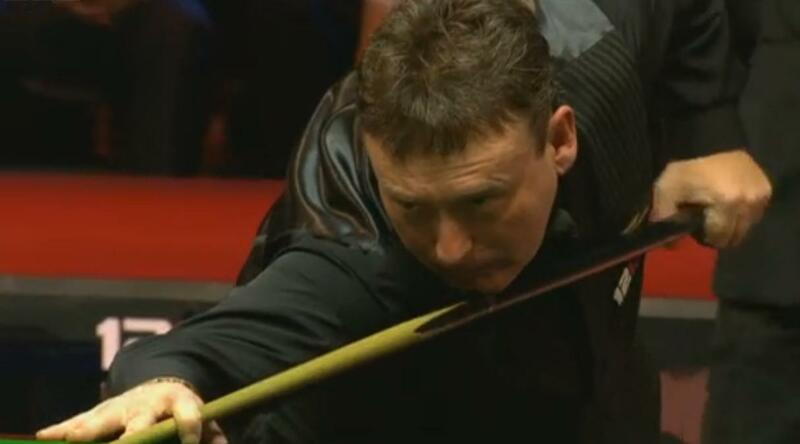 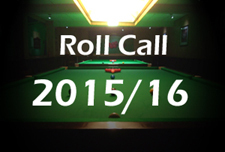 Snooker Twitter – Who Are Your Favourites? 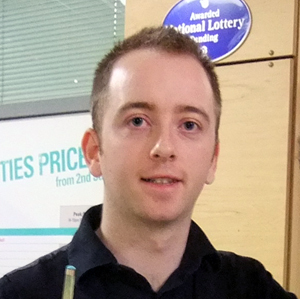 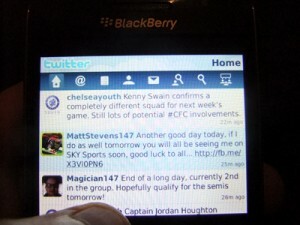 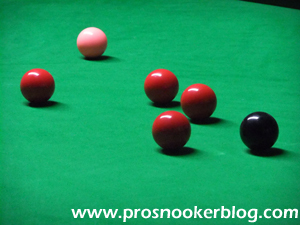 Since professional snooker ‘hit’ Twitter two or three years ago, it has given us a fascinating insight into the personalities of a number of the players, officials and other characters involved in the game. 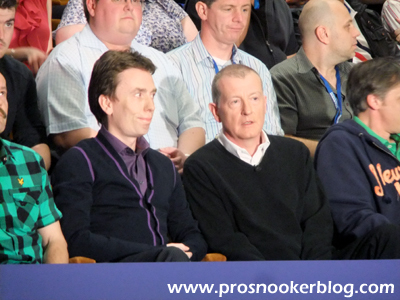 What is interesting to me is the different ways that players use Twitter, for example you have the banter of Mark Williams, the forthright opinions of Michael Holt, the wit of Steve Davis, the insight of Alan McManus and the interaction of Shaun Murphy, to mention just a few. 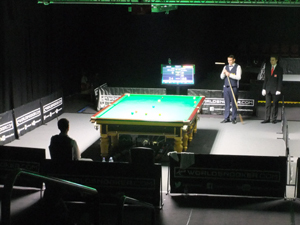 Following Neil Robertson’s victory at the UK Championship, the snooker circuit was back in action this week at the Barnsley Metrodome for the final matches of 2013, as the round of 128 of the German Masters and Haikou World Open events were played out. 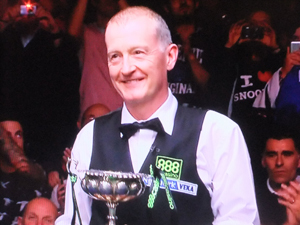 Six times world professional champion Steve Davis has tonight defeated Nigel Bond 2-1 in Portsmouth, to become world seniors champion for the first time in 2013 and take home the top prize of £18,000. 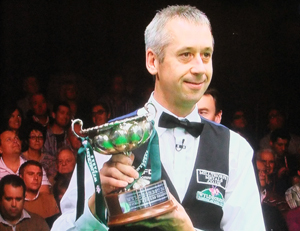 Today saw the draw announced for the 2013 World Seniors Championship, as Nigel Bond will look to defend the title that he won 12 months ago at the Mountbatten Centre in Portsmouth. 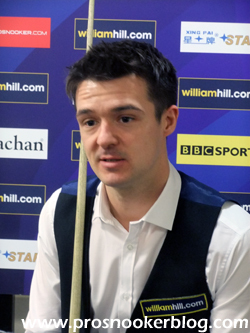 Also in the draw are the likes of Steve Davis and Jimmy White, as well as seven-times world champion Stephen Hendry, who will make his debut in the competition this year. 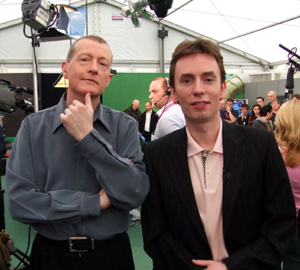 Steve Davis and Ken Doherty both kept their places as directors of the World Professional Billiards and Snooker Association at the Annual General Meeting of snooker’s governing body in Sheffield today.